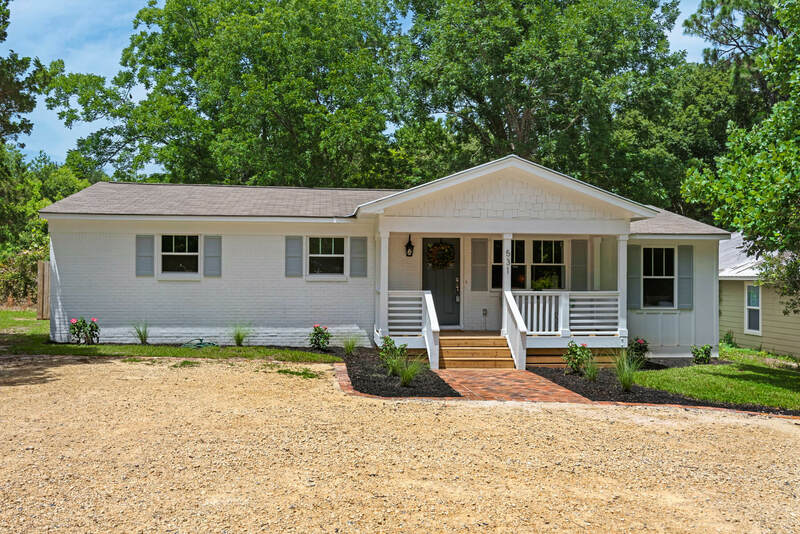 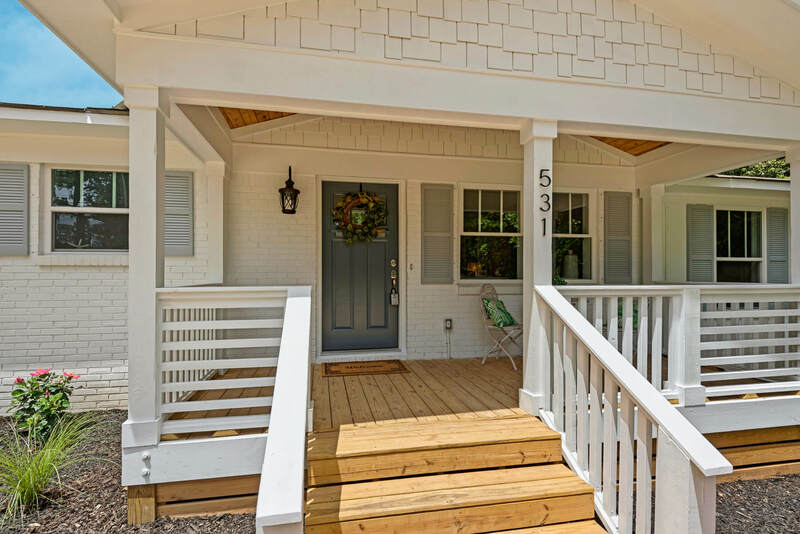 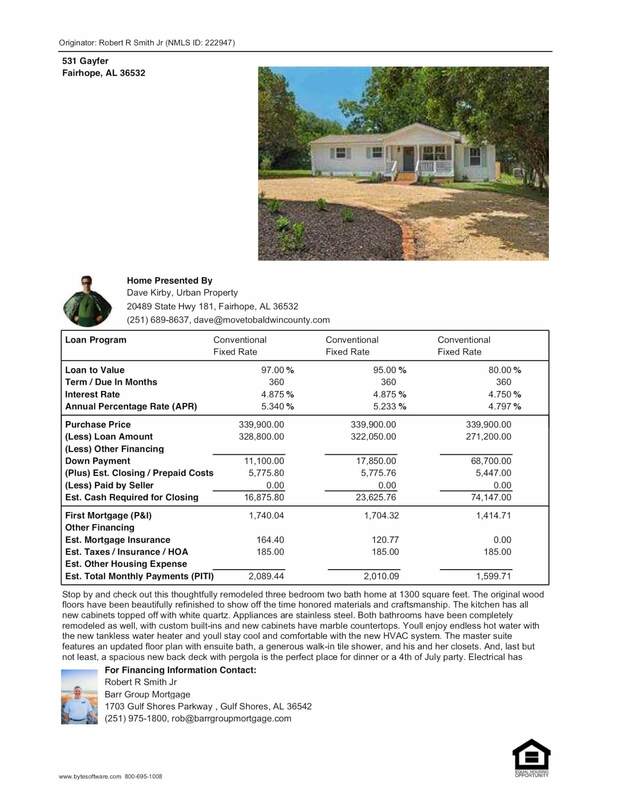 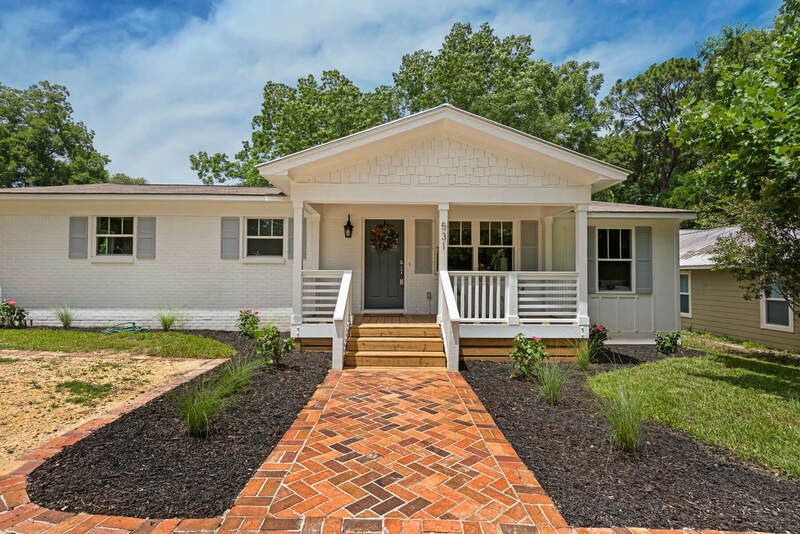 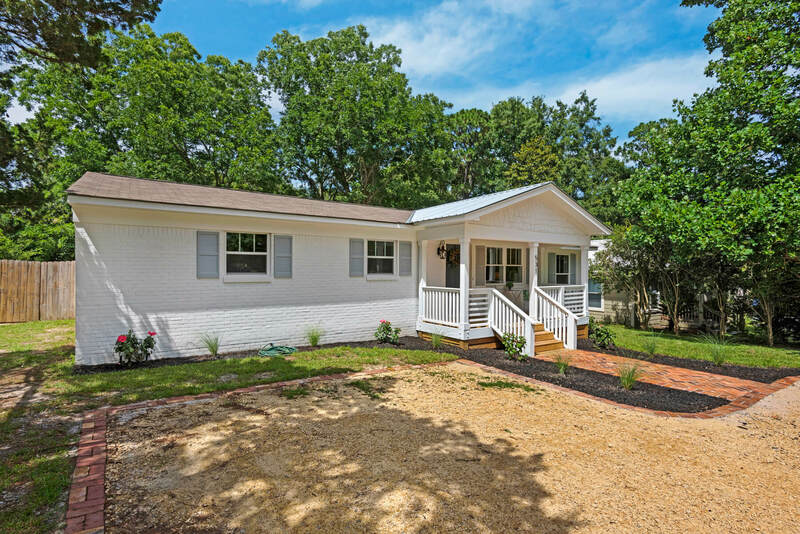 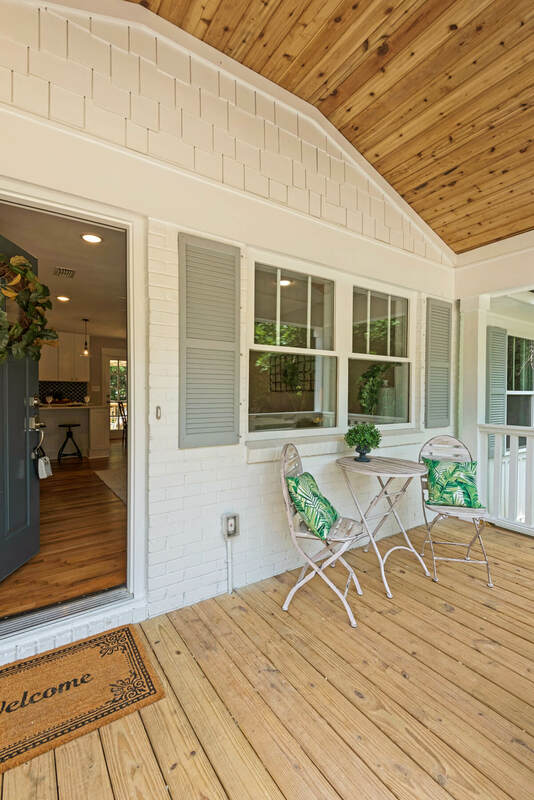 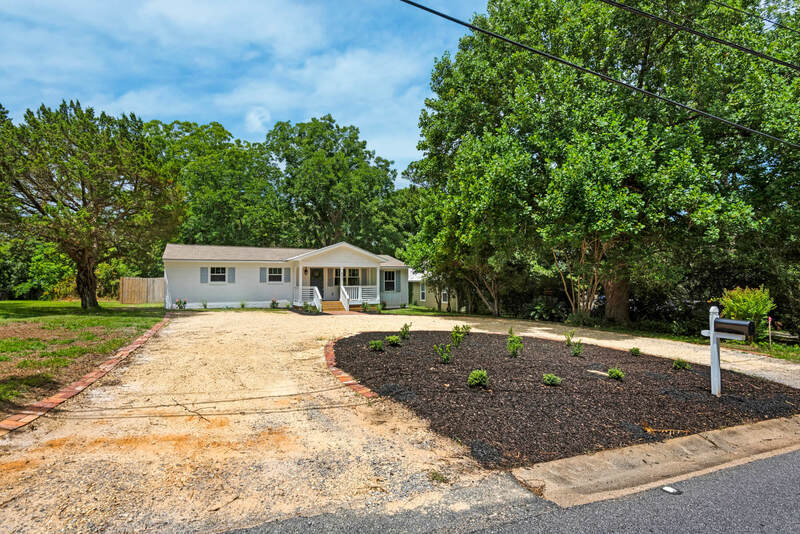 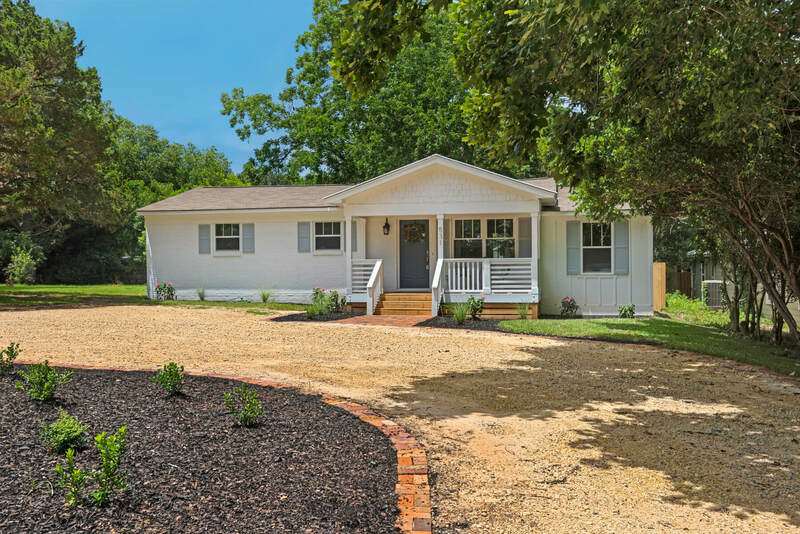 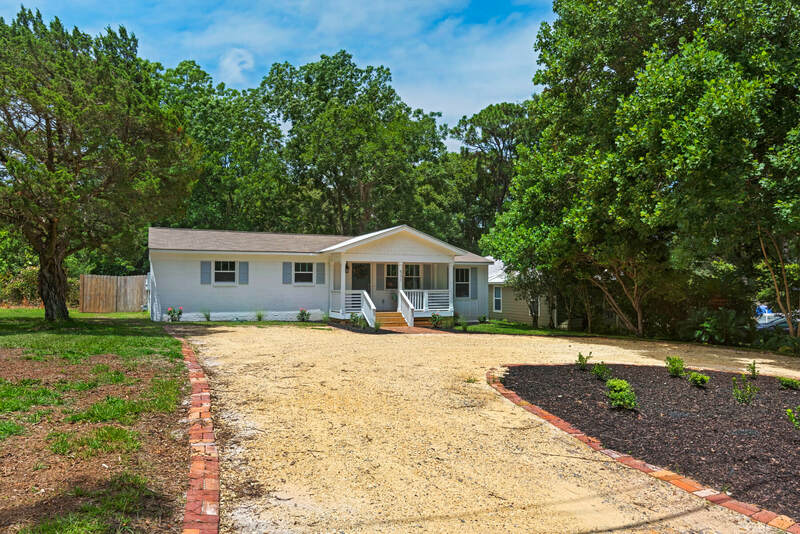 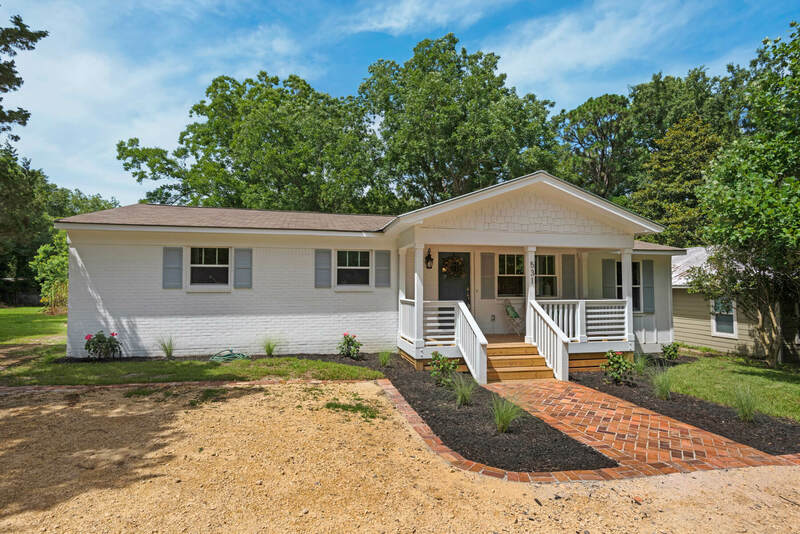 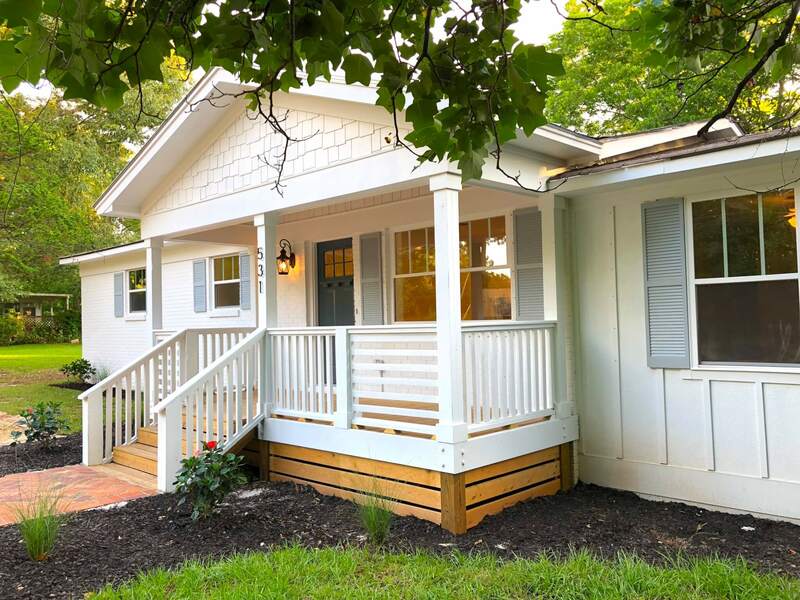 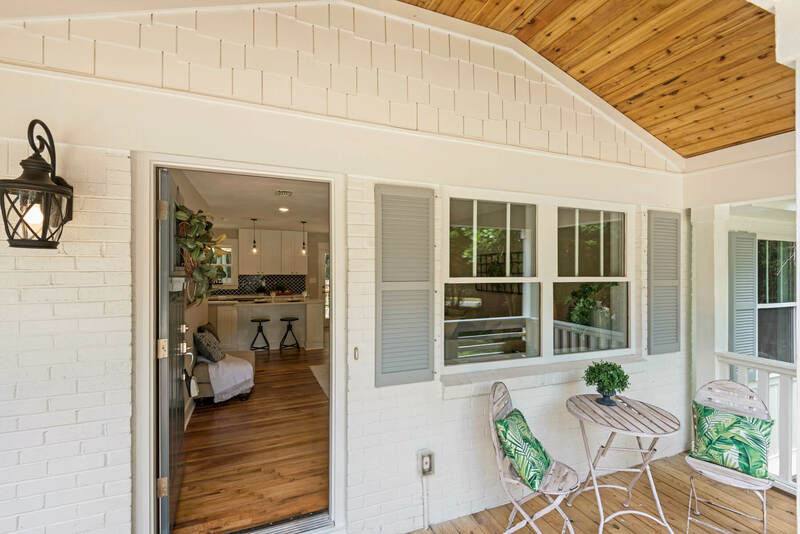 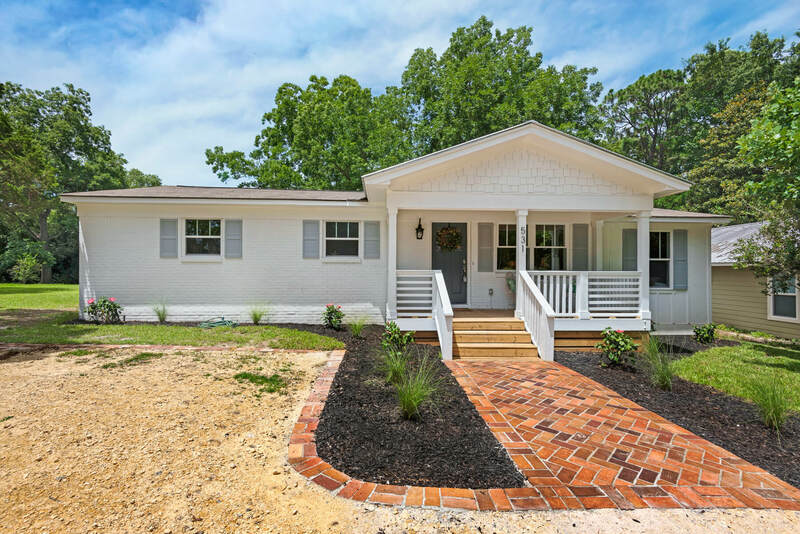 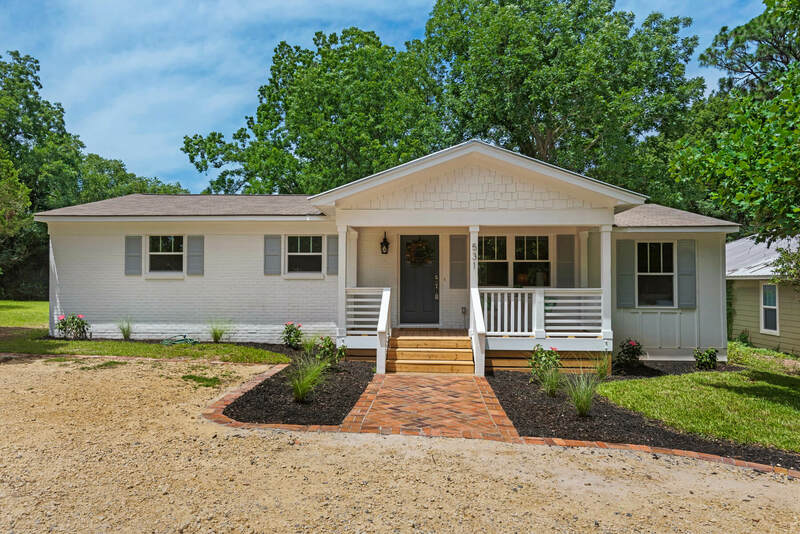 Stop by and check out this thoughtfully remodeled three bedroom two bath home at 1300 square feet. 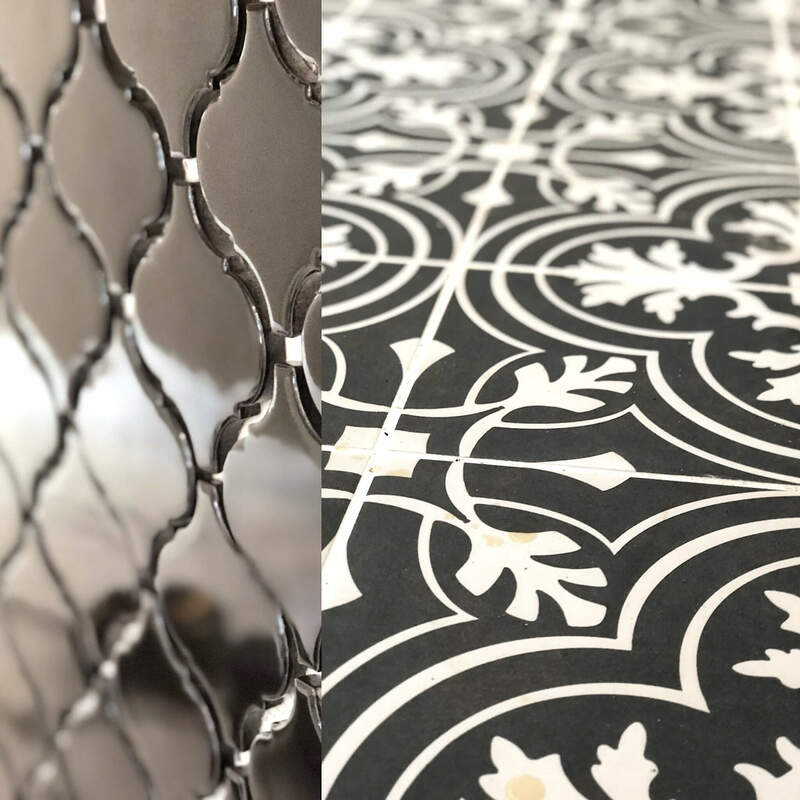 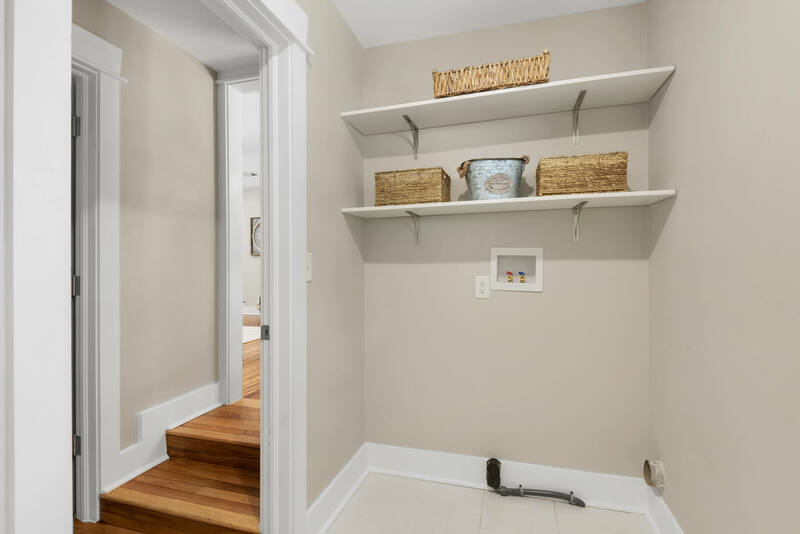 The original wood floors have been beautifully refinished to show off the time honored materials and craftsmanship. 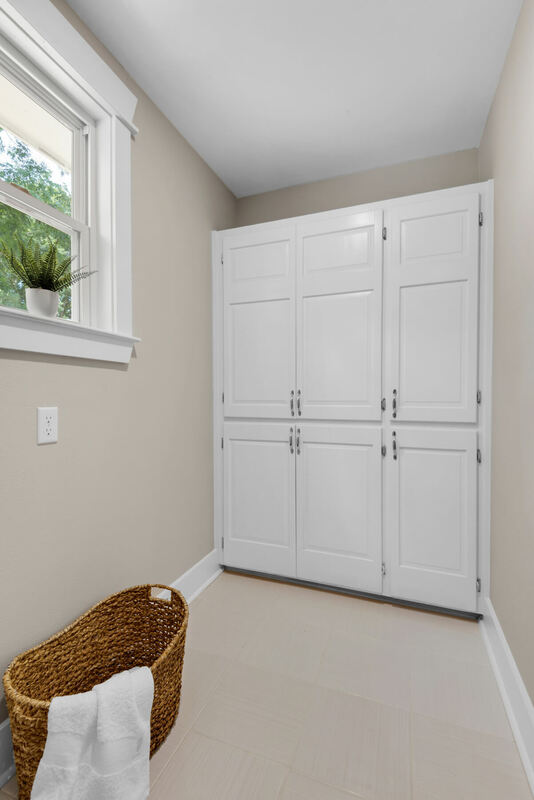 The kitchen has all new cabinets topped off with white quartz. 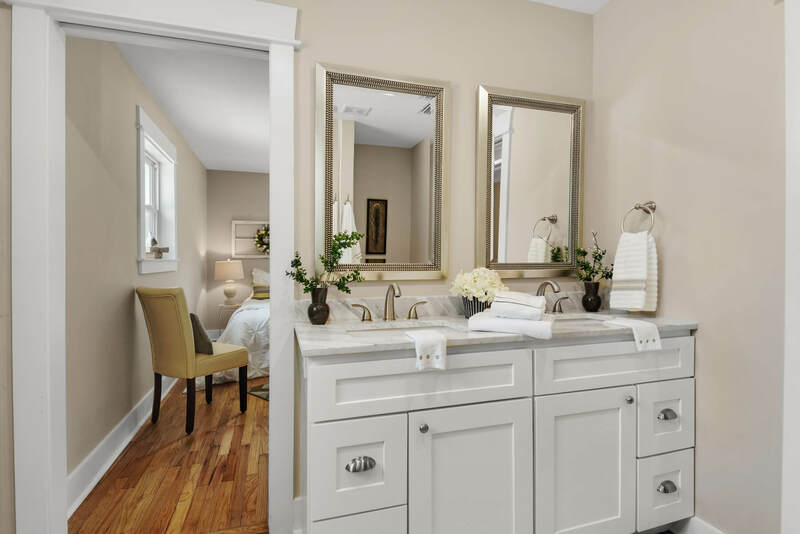 Appliances are stainless steel. 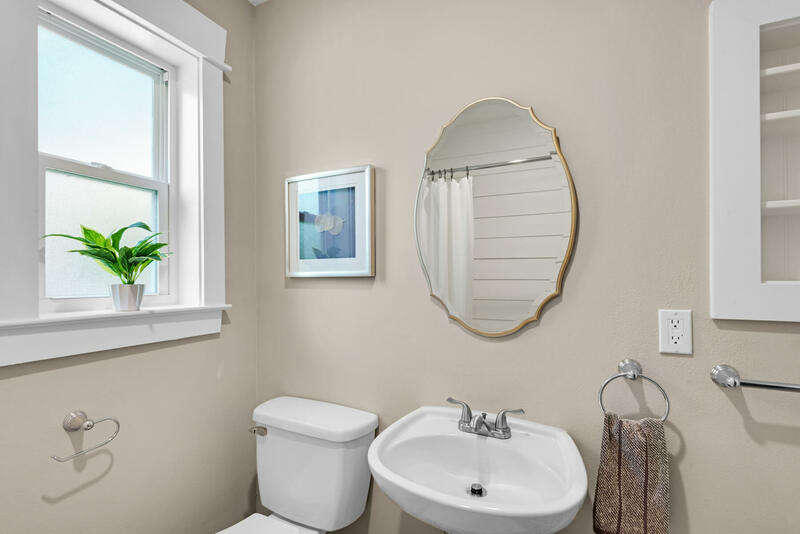 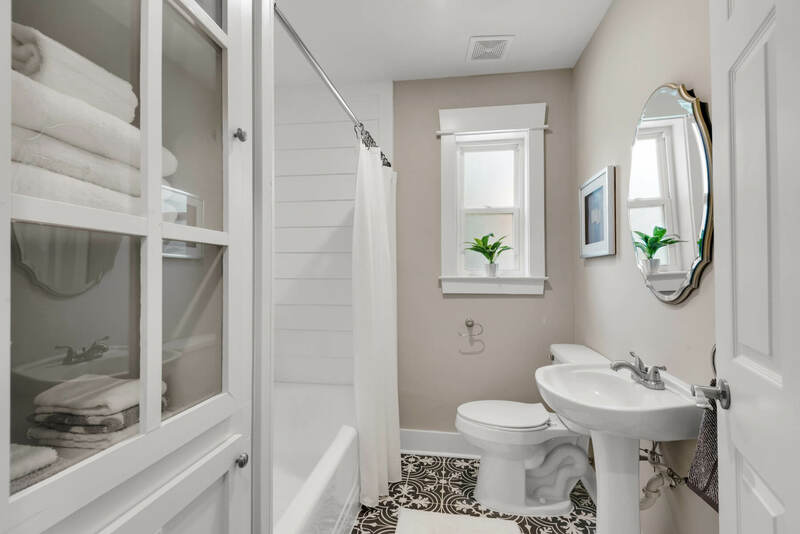 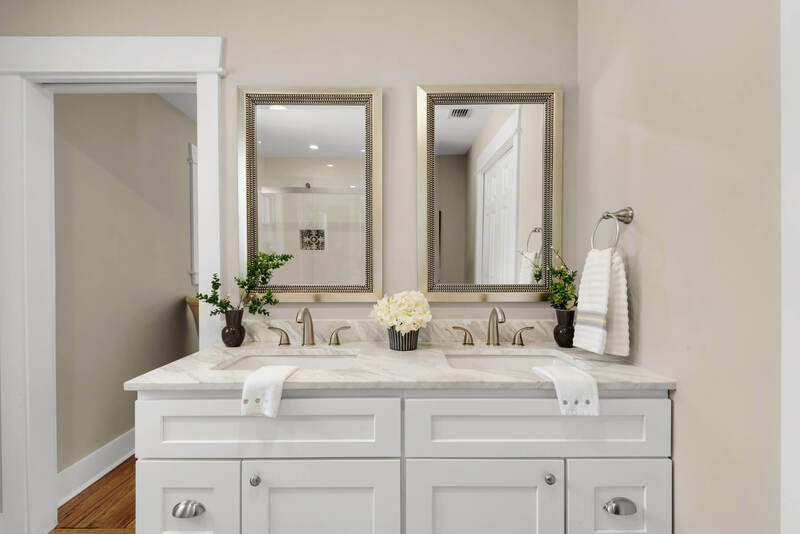 Both bathrooms have been completely remodeled as well, with custom built-ins and new cabinets have marble countertops. 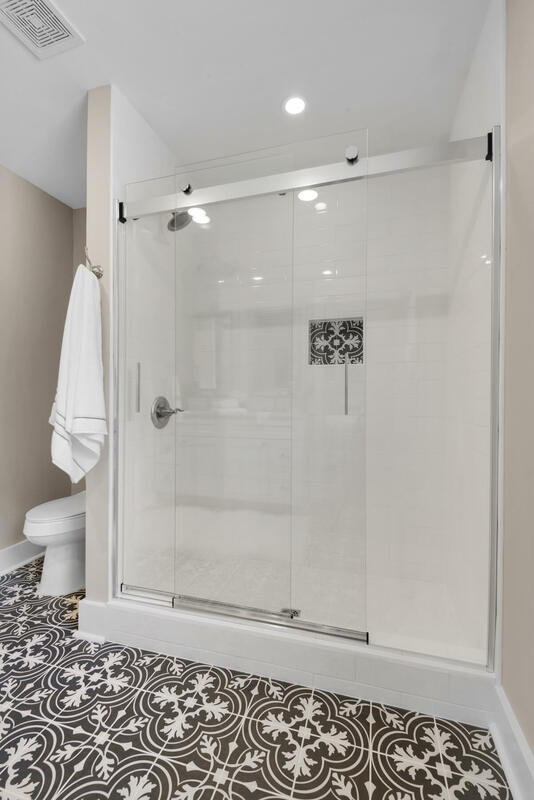 You'll enjoy endless hot water with the new tankless water heater and you'll stay cool and comfortable with the new HVAC system. 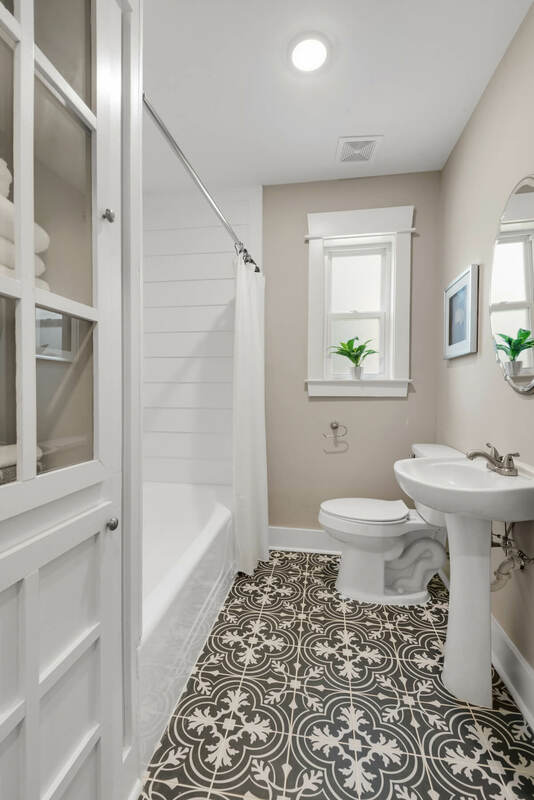 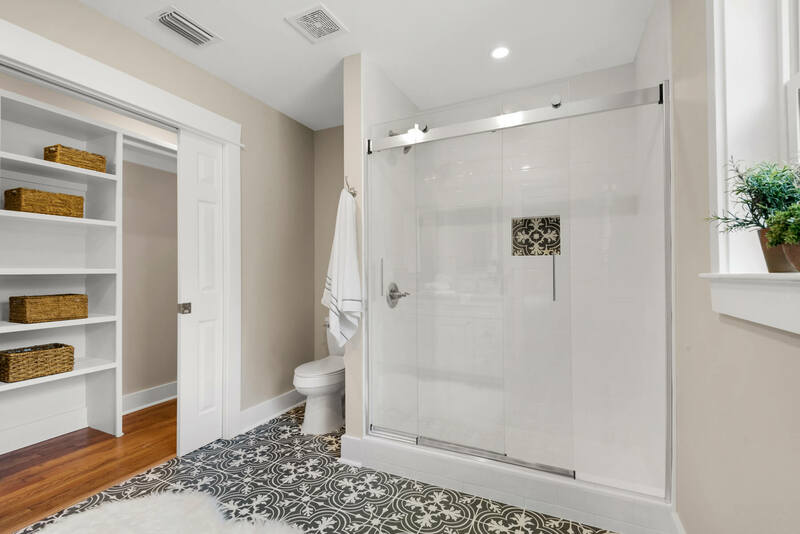 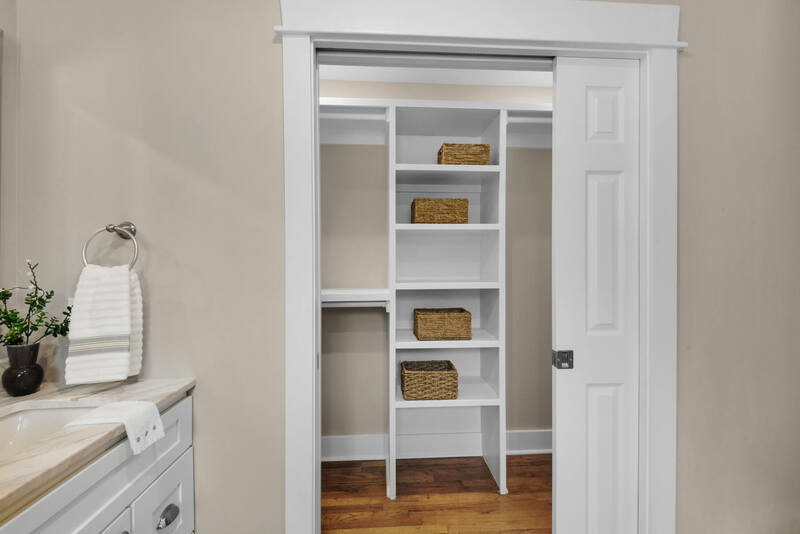 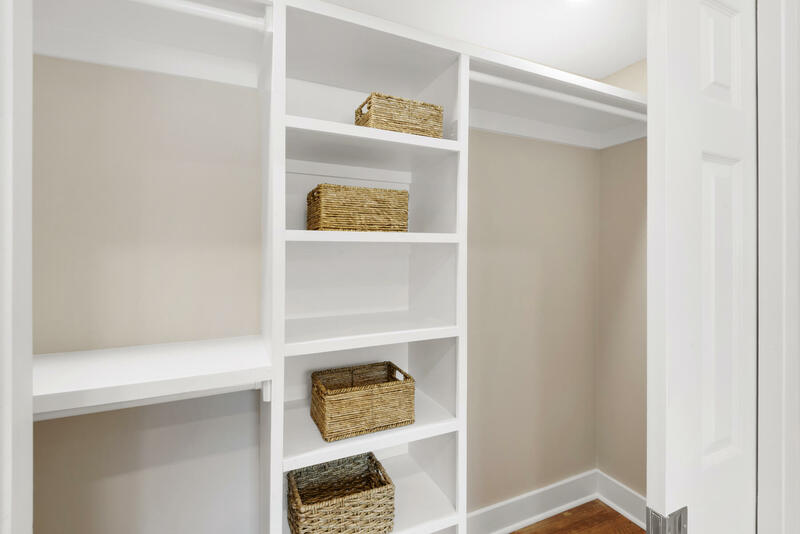 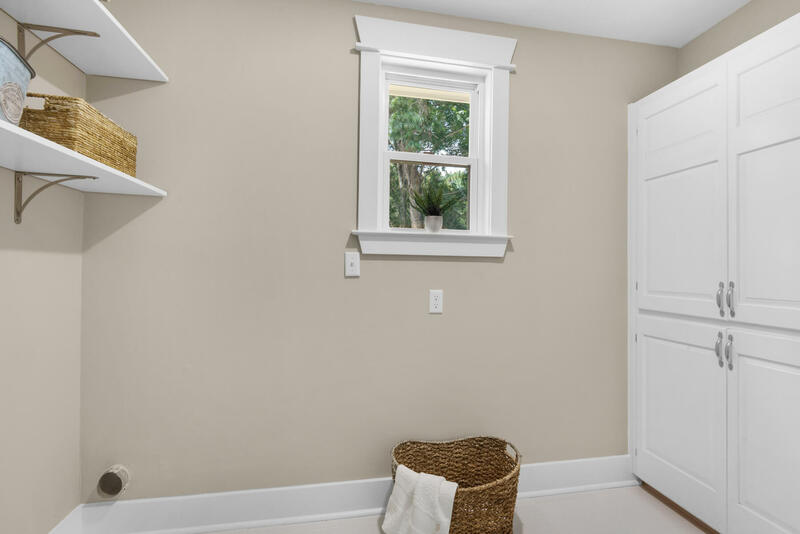 The master suite features an updated floor plan with ensuite bath, a generous walk-in tile shower, and his and her closets. 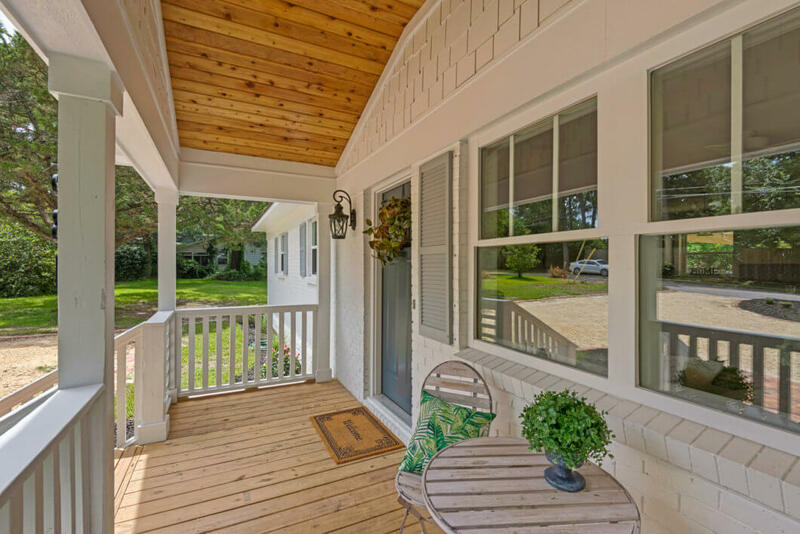 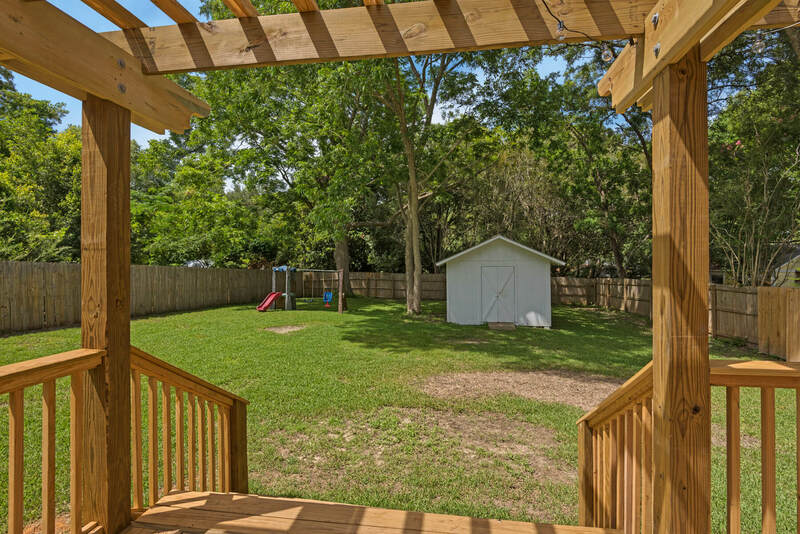 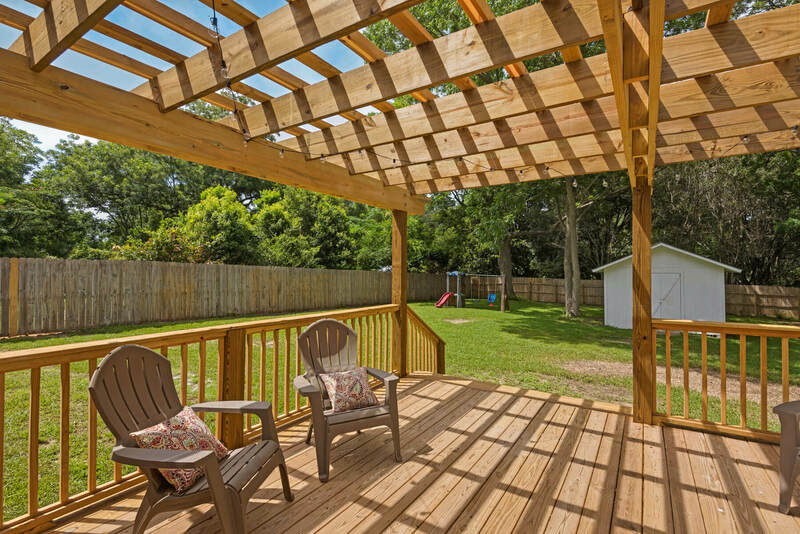 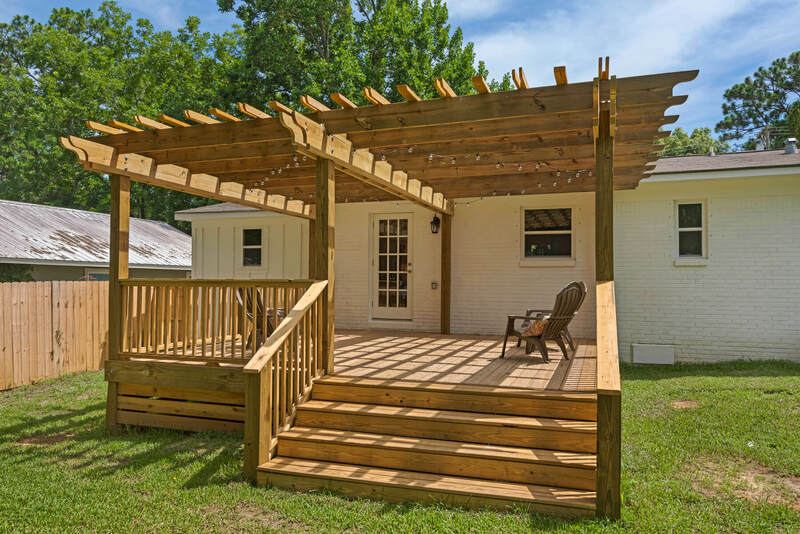 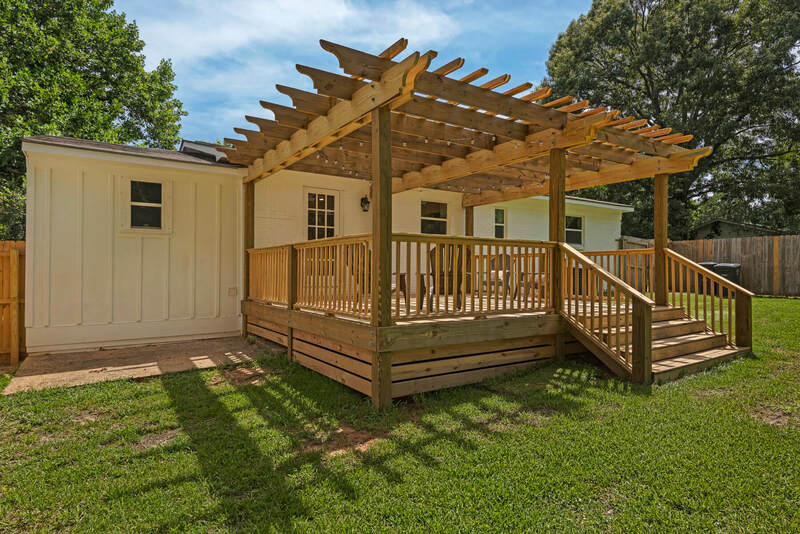 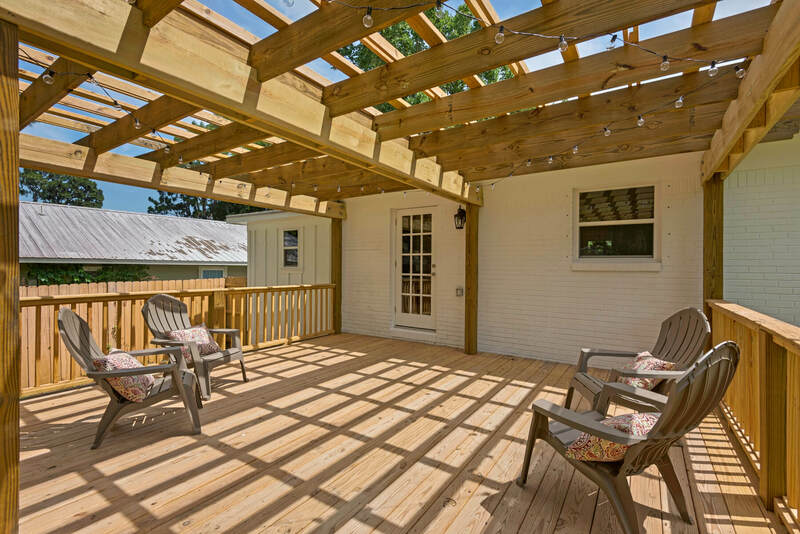 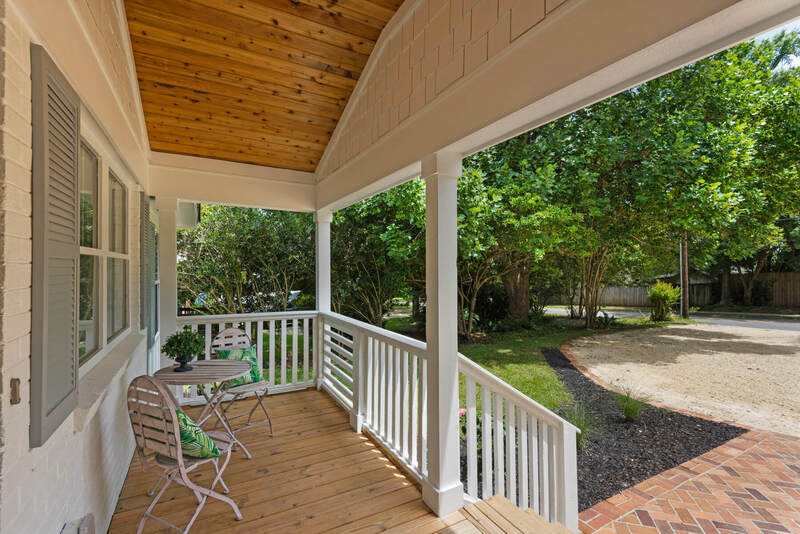 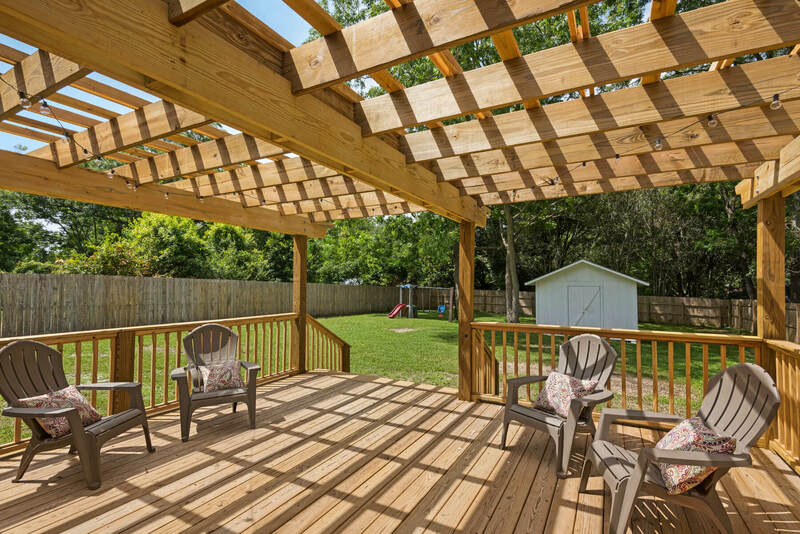 And, last but not least, a spacious new back deck with pergola is the perfect place for dinner or a 4th of July party. 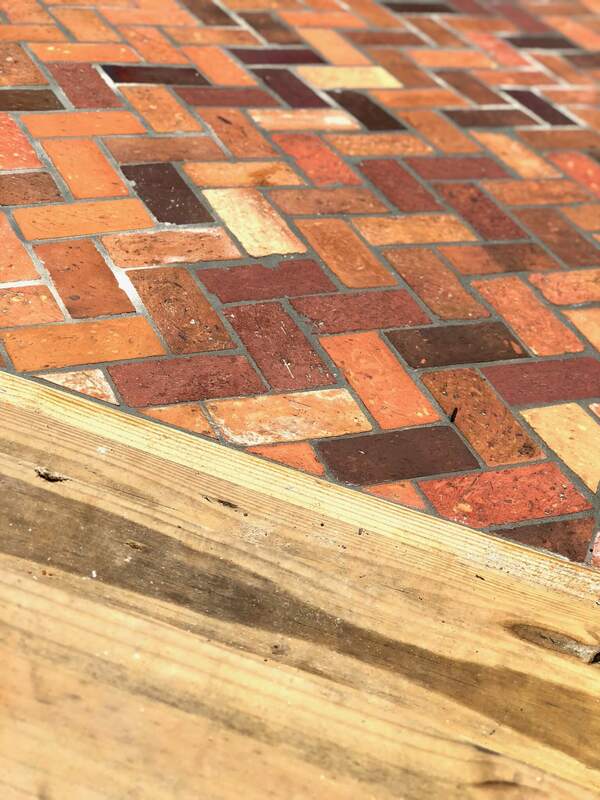 Electrical service has been upgraded to 200 amps, so there's plenty of juice to add a pool or charge your Tesla! 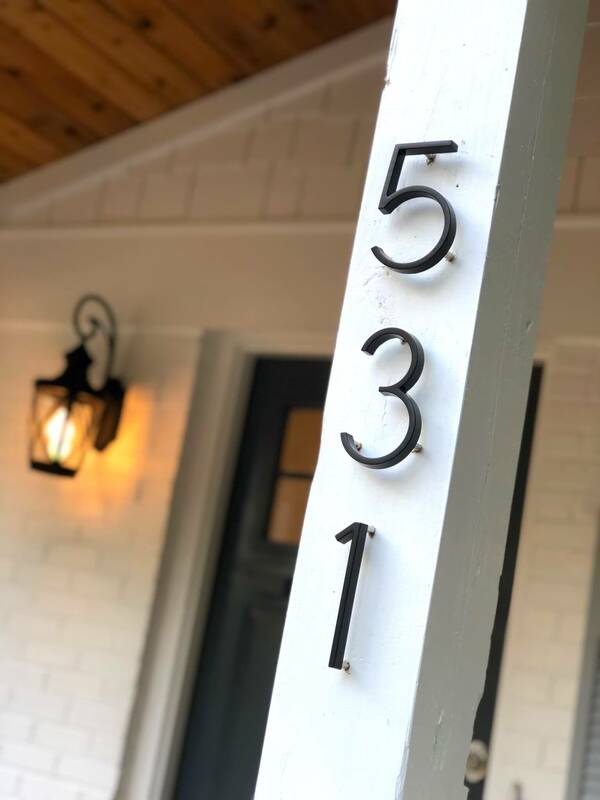 If you'd like to schedule a tour of this home, or be notified when an open house is scheduled, just send an email to [email protected] and we'll keep you in the know!